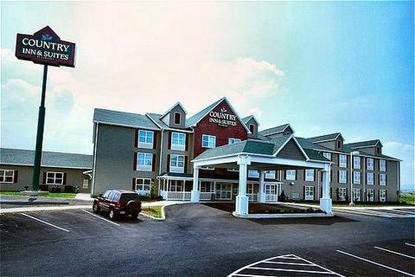 Brand new property featuring 21 suites & 49 guest rooms. Amenities include complimentary hi-speed internet, fitness center, indoor pool,	deluxe continental breakfast, free USA Today. Close to local attractions.